Protecting children's eyes from the sun is important! Soft to the touch and perfectly curved to fit little faces, Julbo kids’ sunglasses focuses on both sun safety and design. 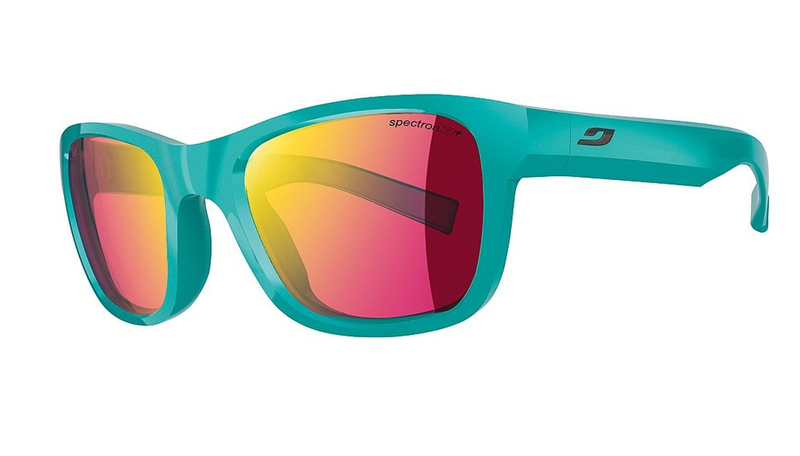 Originally Julbo made glasses to protect mountaineers (which they are most famous for). They have since diverged into children sunglasses with great success. The Looping Frame is their biggest single selling frame. It is often very difficult to get sunglasses on very small children; The Looping is a reversible frame! There is no right or wrong way up and these glasses will adapt to small faces between 0-2 years. Designed without hinges and a removable strap, they are completely safe and the short, flexible sides ensure maximum comfort for babies. 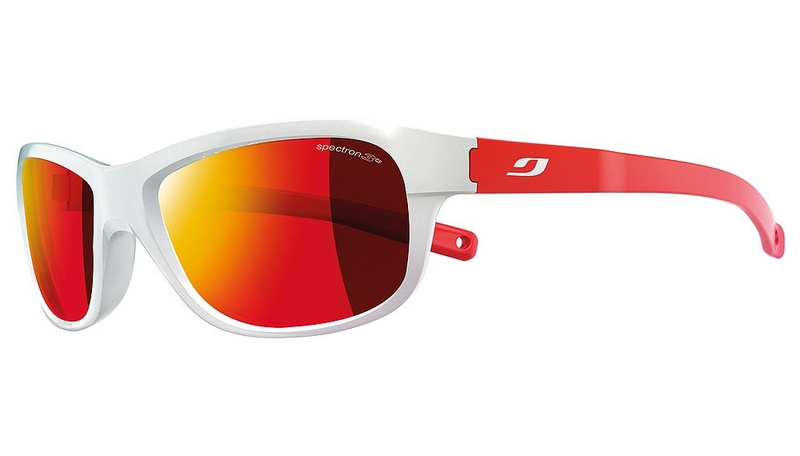 Julbo make terrific, tough and stylish kids' sunglasses as well. With virtually unbreakable materials, scratch-proof lenses and fun, colorful designs, these sunglasses are certain to be a hit for bright sunny days. 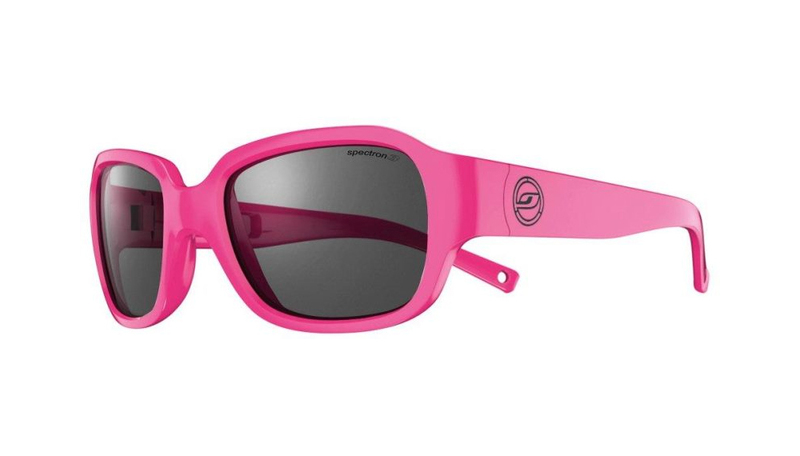 All our Julbo sunglasses protect your child from dangerous UVB rays.